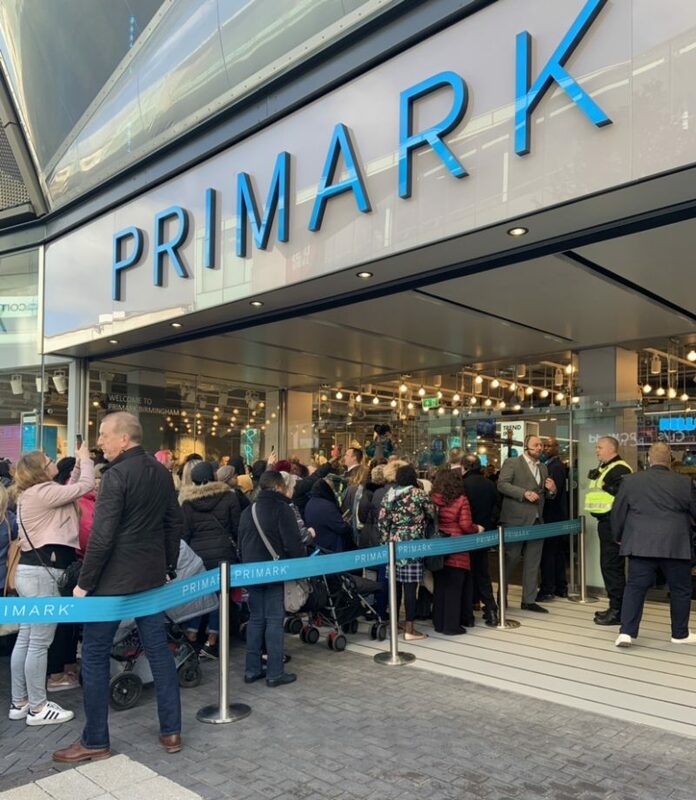 Primark on High Street today (11 April) officially opened it’s doors to crowds of eager customers at 10am. 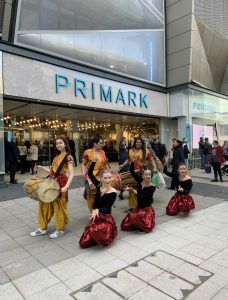 Performers from B-Side Hip Hop Festival entertained the crowds whilst they queued. 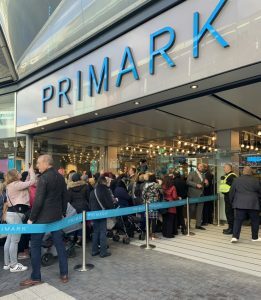 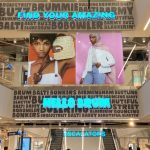 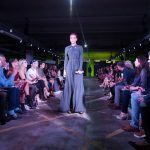 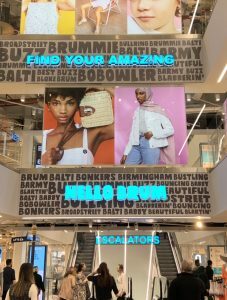 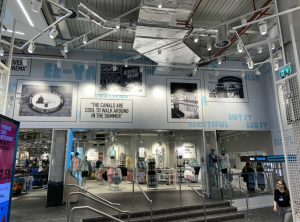 The newest addition to Birmingham’s shopping offer is a world first for Primark, spread over 5 floors, and 160,100 sq ft, the store offers an enhanced shopping experience. 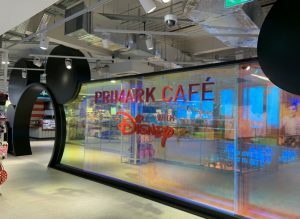 Birmingham boasts the largest ever Duck & Dry beauty studio, an in-store barbers salon from Joe Mills, and 3 amazing dining experiences, including the Disney Café. 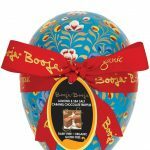 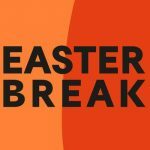 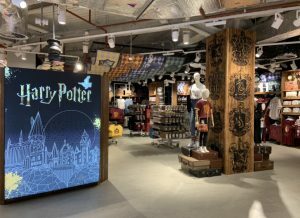 Plus a Harry Potter section, Disney merchandise and exclusive Birmingham products.